Cross-contamination is a serious concern in all medical settings today. Welch Allyn has designed a perfect answer, Uniscope Single-Patient-Use Stethoscopes. The single-lumen Disposable Uniscope is an accurate and affordable solution for performing everyday examinations while preventing cross-contamination. 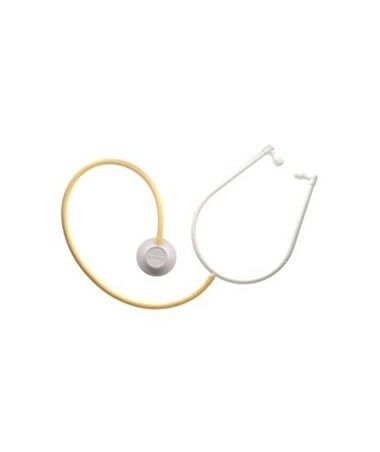 Compared to other prevention methods such as cleaning, disinfection or sterilization, Welch Allyn Uniscope Stethoscopes are a highly cost-effective alternative. With the Uniscope you will achieve the precise results that are expected from a conventional stethoscope. Uniscope’s lightweight design allows them to be easily carried and stored. It has a single-head adult diaphragm chestpiece and latex-free tubing. Available in pediatric sizes, to provide more accurate results on a smaller patient. 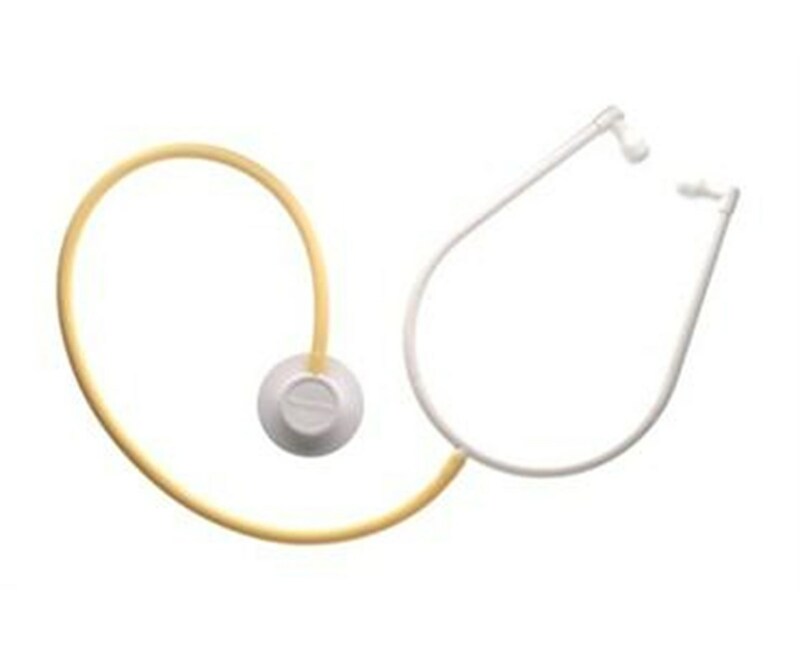 Designed as a single-use stethoscope. Used in situations where contamination issues are of concern. Allows you to make accurate diagnoses without compromising your primary stethoscope. Available in adult and pediatric sizes.